The Theatre's Trust's Small Grants Scheme, funded by The Andrew Lloyd Webber Foundation, helps theatres in need and at risk address urgent building repairs, improve their operational viability, introduce environmental improvements, and enhance physical accessibility. Grants this time have been awarded to:- Little Angel Theatre, London. Their grant will help repair and replace the flat roof over the administrative office and backstage section of the theatre. Actors Workshop, Halifax. The funds from the Small Grants Scheme will help repair roof tiles and gutters of the theatre. Dunoon Burgh Hall, Scotland. Funding will help install a low rise lifting platform to provide access to the stage, ensuring this facility is fully accessible for wheelchairs and those with mobility needs. People's Theatre, Newcastle. 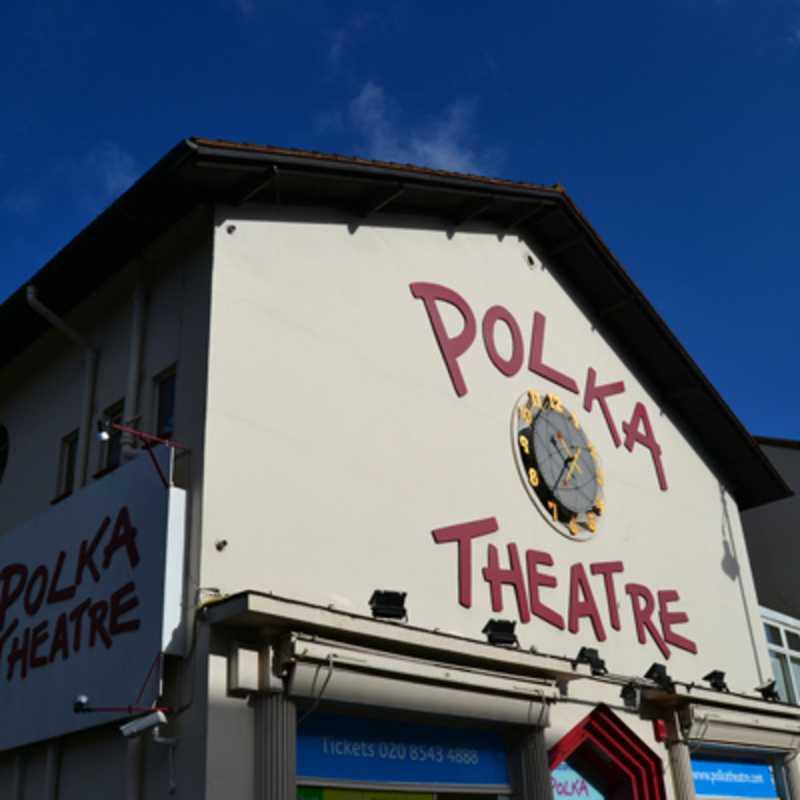 Funds awarded will help the theatre undertake essential building services work and asbestos removal in advance of some major redevelopment work to the front of the theatre. Polka Theatre, London. Their grant will go towards repositioning and replacing faulty air conditioning and heating units to improve energy efficiency and reduce maintenance costs. Click here to read the press release.